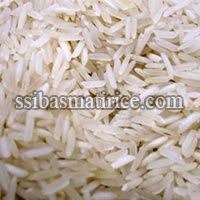 With so many health concerns regarding the use of harmful chemicals, our Indian Rice has an intensive taste without being laden with any kind of pesticides. 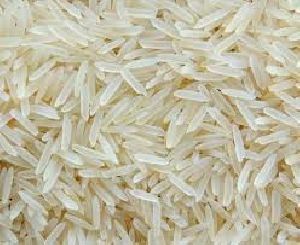 We are based in Ambala, Haryana, which is high known for its fertile soil. 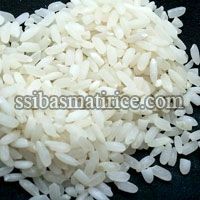 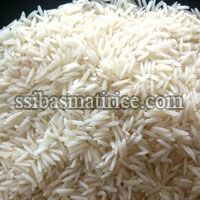 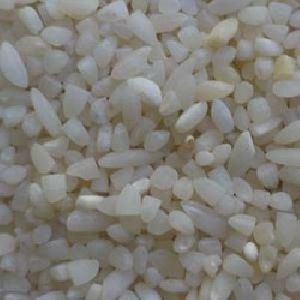 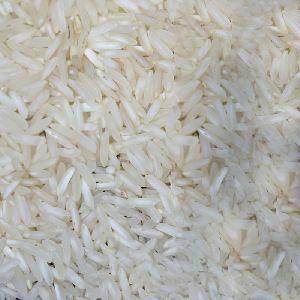 The rice after the production undergoes a cleaning and polishing process so that you are get pure grains of rice that are edible and also priced as per the current market norms.